The shallow bay nestled behind Cap Sante headland was once a backwater of sand and mud, where logs were boomed and families dug clams. After years of lobbying by marine interests, the waterway was widened, basin dredged, and shoreline armored. Sustainable design at the Marine Technology Center values the natural environment as an integral part of the local marine ecosystem and economy. 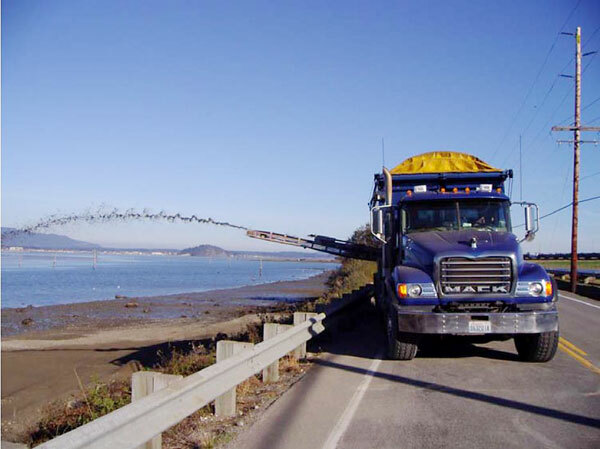 The building's focus on sustainability is helping to protect Fidalgo Bay, which is threatened by environmental impacts from air and water pollution. 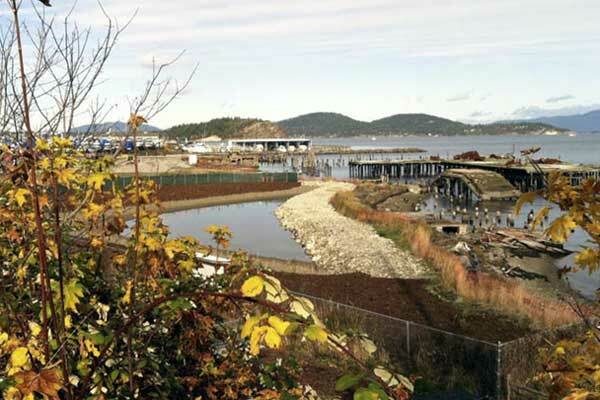 Planning for the new millennium, the Port of Anacortes dared to dream BIG. 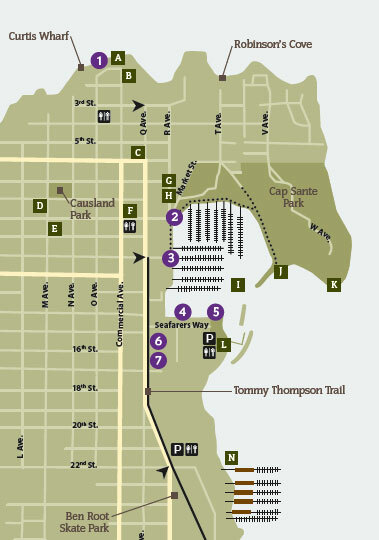 It envisioned a revitalized Cap Sante waterfront as a world-class boating and tourist destination built around a modern marina and waterfront park. Rain gardens act like a native forest and absorb, filter, and slowly release naturally cleaned water into the environment. 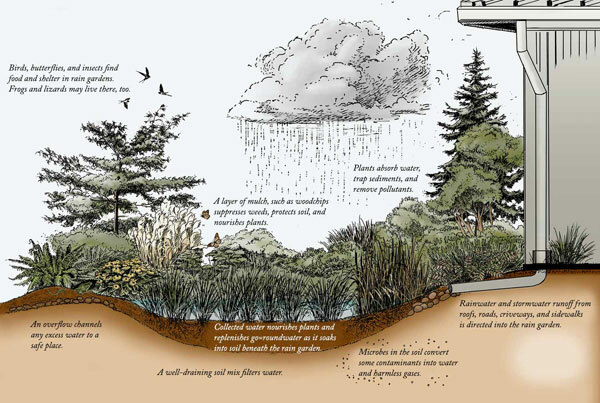 Rain gardens add beauty, filter pollution, reduce flooding, and create ecosystems. March Point is the site of an important restoration project that took place in 2010. 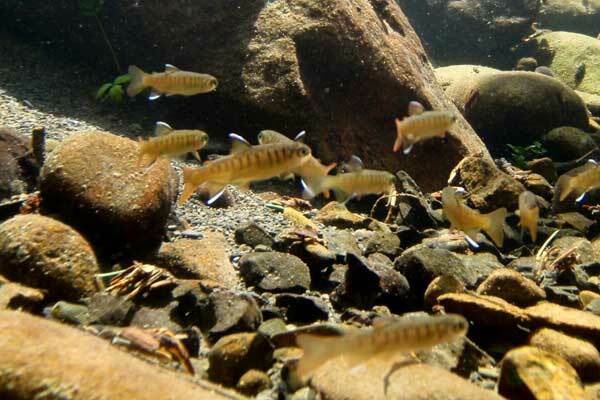 The goal of the project: restore the beach to support habitat for spawning forage fish. Forage fish‹such as surf smelt and Pacific sand lance‹are a critical food source for marine birds, salmon, and other large marine predators. Imagine living in a swamp! 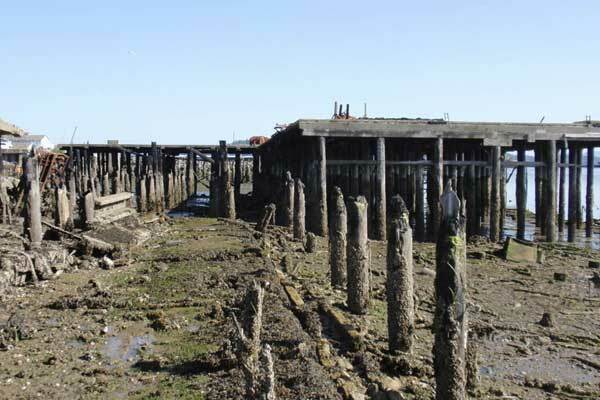 Once, much of downtown Anacortes was a tidal wetland. And, until recently, wetlands were considered a nuisance and health hazard, so well-intentioned people filled them in.